Detail	For use in the FN FiveseveN 5.7x28mm handgun. 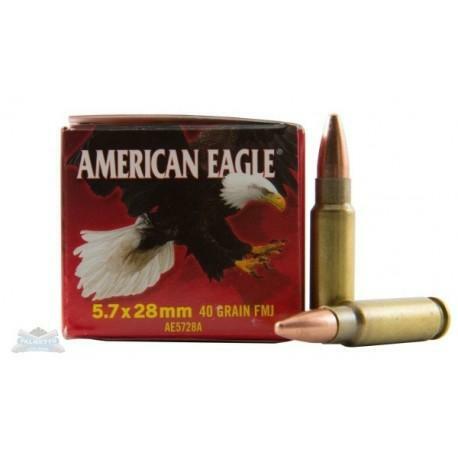 Loaded with 40 grain Speer full metal jacket bullets. Packaged in American Eagle boxes.